Do not use on puppies under 7 weeks of age. 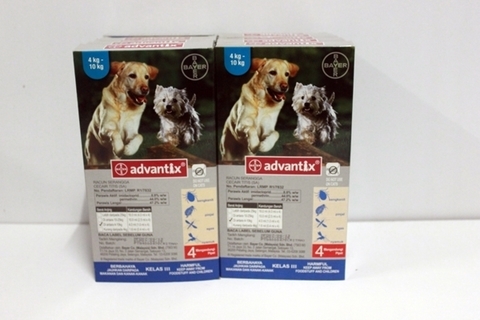 Do not apply K9 Advantix to cats or animals other than dogs. Do not permit cats to actively groom or have close physical contact with a recently treated dog. 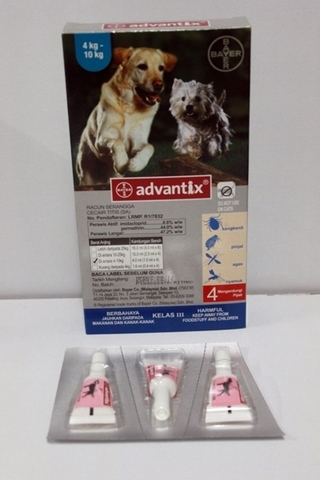 Do not get this product in the pet&apos; eyes or mouth. Use with caution in sick and debilitated animals. Safe to use on puppies from 7 weeks of age. This product causes eye irritation in humans and is harmful if swallowed. Avoid contact with skin. Call poison control center if swallowed. If on skin, wash with plenty of soap and water. If in eyes, flush with plenty of water.